Two nights in Athens at Athens Gate (4*) Hotel. 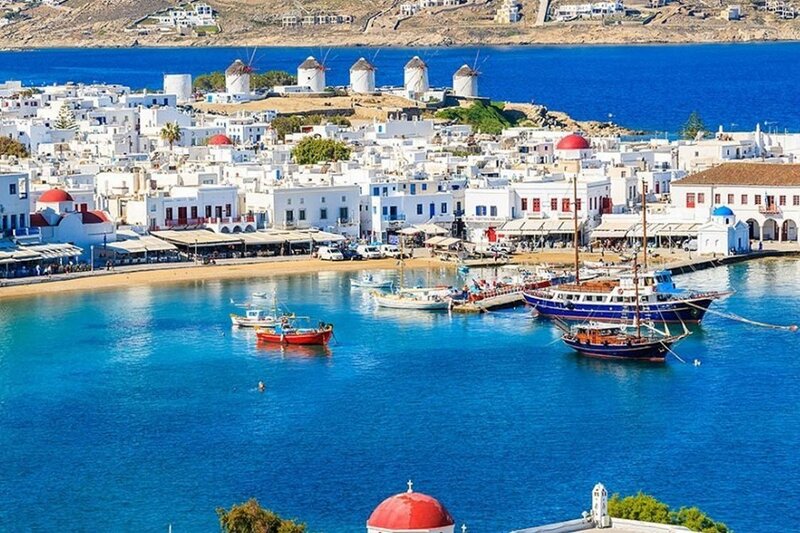 Three nights at Giannoulakis Hotels in Mykonos (4*). Meals as indicated (B, L, D). 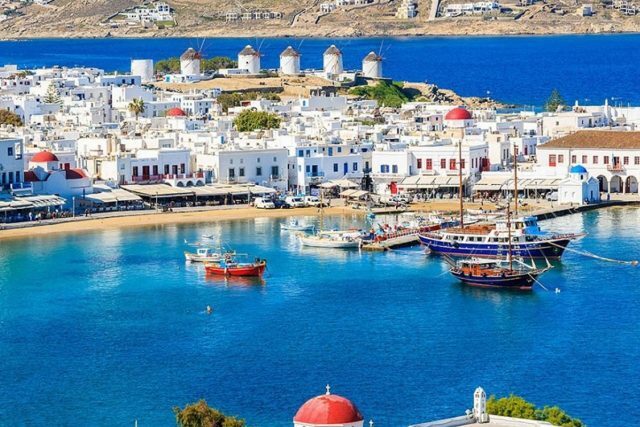 Additional expenses due to cancellation or delay of the ferry (to and from Mykonos).